Ah, we made it through another week, time for the weekend! If you are like me, my life revolves around my kids and our weekend are no different. 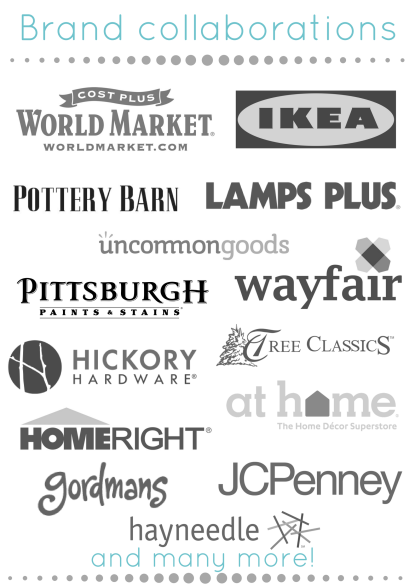 I try to sneak in some DIYing, grocery shopping, you know… adult and non-fun things. But, kids are the best excuse ever to have fun. They are the life of any party, so this post is all about them. 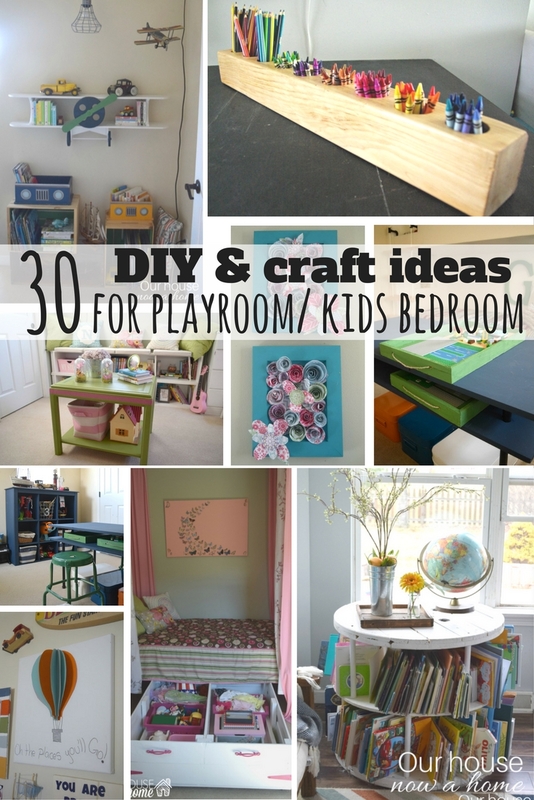 I am sharing 30 DIY and Craft decorating ideas for a playroom or kid’s bedroom today. 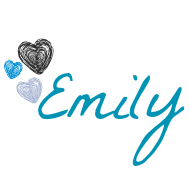 Thanks to some amazing blogging friends of mine who let me in on their very best projects they have created for their kids’s rooms. I shared Nora’s bedroom yesterday so I am thinking in bright colors, kids toys and whimsy decor. I felt this round-up would be fitting for this theme. I redid Caleb and Gavin’s room last year and now my kids officially have the best rooms in our house. I mean, my kids rooms are seriously tricked out with decorations, cozy spaces, well thought out play spaces and so much organization. I am not saying the rest of my home is lacking, but my children’s’ bedrooms have gotten a lot of the love. My kids are not alone in this “problem”, judging by my blogging friends and their amazing ideas. I sometimes wonder how the child of a home decor blogger feels, the stories they could tell about growing up with a Mom who is full force into decorating their home. Yes we have some hectic weekends of getting projects done, and I walk around my house taking a lot of pictures. But my kids also have two of the coolest rooms, and a really great space for them to be creative in the sun room, so it all evens itself out in the end. These fellow lovers of DIY and decorating blew me away with their projects. Seriously, I have a few new ideas I am going to give a try now. 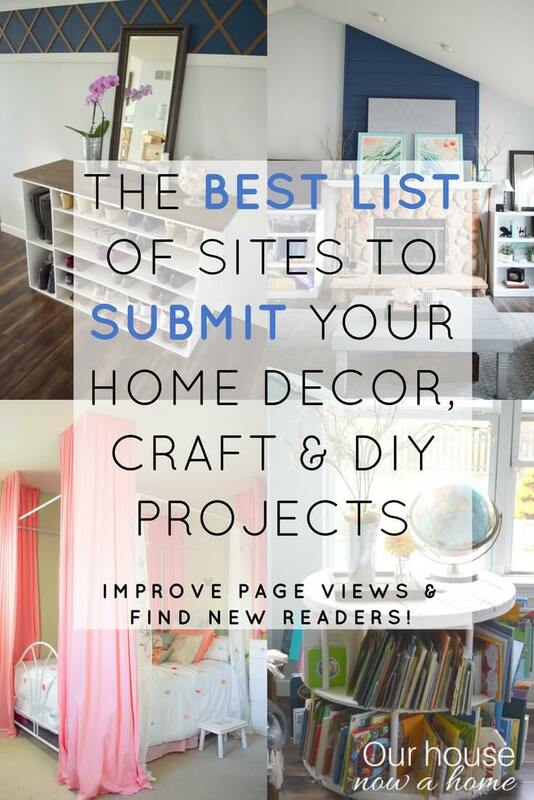 I hope you peruse all of these 30 DIY and Craft decorating ideas for a playroom or kid’s bedroom, you can click on the image to be taken to the full post and tutorial. 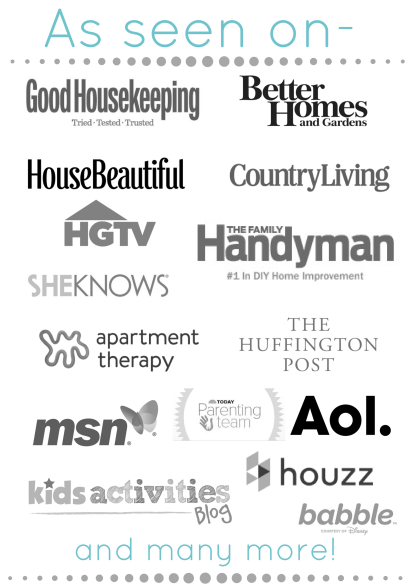 So many ideas, so little time… money… and space in my home to fit them all! There are so many fun ideas here. My youngest son’s room definitely could use some of these. WOW, this is cool! 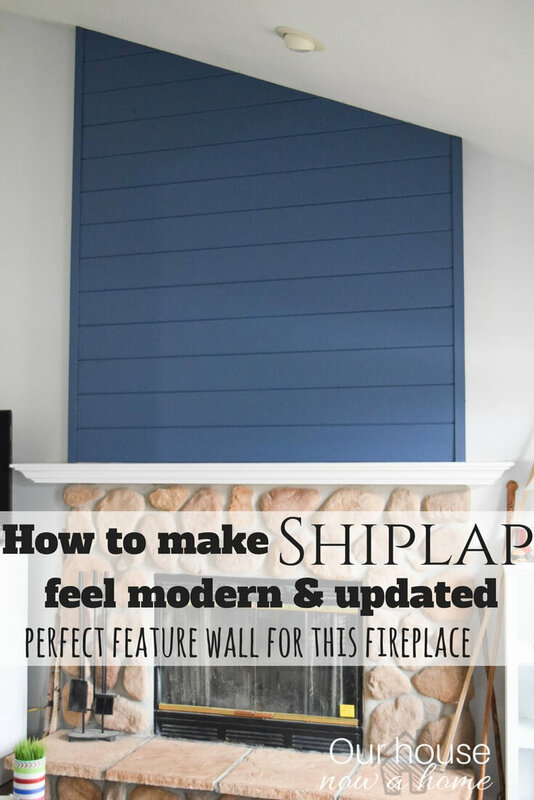 I love these ideas and I so need to revamp my kids rooms! I am really big on having a craft station where kids can craft and play. Love the crayon holder idea and very simple to make. Always a fan of under the bed storage boxes. Keeps everything neat and handy. I really like the crayon holder idea. Looks like a repurposed votive candle holder! Storage is always a huge problem in my house! I love all of these ideas. Even though my kids are older, they’ve still got tons of stuff. Where do you put 1000 45 records? 🙂 That is my son’s issue! I like the under the bed storage bin. I want one of those, but I currently don’t have a bed frame yet. I think that is one of the best ways to store things out of sight! Gosh I love that garage peg board for a boys room! I totally love that idea and want to do it in my kids rooms! Love it!! My kids need more storage space in their rooms. I love the wheeled under the bed box! These are all great ideas. We are going to be redecorating my granddaughter’s playroom soon and we can use some of these ideas. I need all of these ideas! I am planning an overhaul on the kids playroom. Good storage is essential! I love this play table. I could have used this when my son was little. He always had Lego’s all over his room. I love the Book Ends! Those are so cute and creative. Thanks for sharing all these great ideas! I’d love to hang an old door on my daughters wall. Let her pull it down when she has homework or anything else she wants to do. Push it back up and out of the way when done! These are all great ideas. I love anything that saves space and is practical. People are just so clever with their storage and decorating ideas. The toy box on wheels is just perfect. 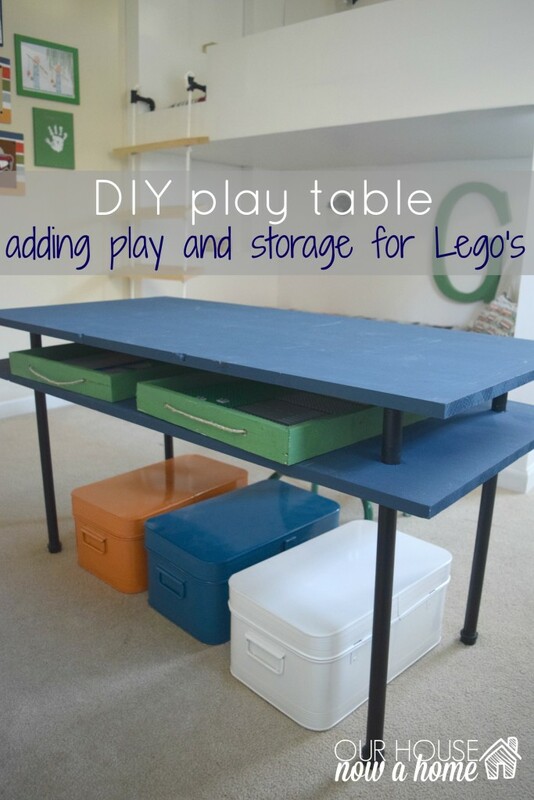 That play table with storage for legos is genius! I need that for the kids! I want all of these! I love them! So organized, so creative and so useful! I feel like tackling a project now! I love these ideas. So creative and cute. The book ends would be perfect for me. These are awesome ideas! While my daughter gets older, these will come in handy. So creative. Thank you! Those airplane bookshelves are just too cute. For the weekend I have plans to take my youngest to sports and to work. This is sooooo cool! I love these ideas and I so need to revamp my son’s game room! So many great ideas! As a mom of three, our playroom is definitely in need of an update! Some really crafy ideas! I like that they’re little hacks for organizing but also allow you to be creative. These are such fabulous ideas! I especially love the craft and art tables! 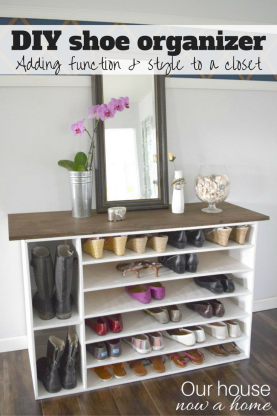 Anything that looks pretty and would provide me extra storage space is a winner in my book. My kids are all grown up now, and thankfully, they have learned to keep their rooms clutter free. I will share this post with my sister. Re-doing her kids bedrooms to make for more storage space is going to be great. So many great ideas. Would love to get some new things going on in all my kids rooms. I hate clutter! 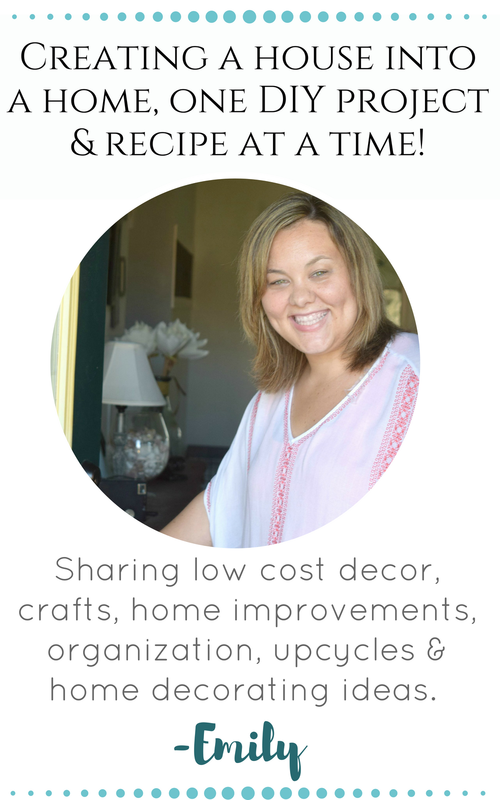 With my grandchildren coming over for the occasional weekend stay, my husband and I have been looking for ways to spruce up their rooms without spending a fortune! We’ll definitely be trying some of these great DIY ideas! Thanks so much for featuring my Harry Potter nursery in your round-up! What a great collection of ideas! What a cool and fun playroom for kids, my kids will love this fun ideas. These are all really cute ideas. I’m working on spring cleaning and I’ll have to see which ones would work for my small space. I love DIY projects. Great ideas, I would love to create a playroom for my daughter. Her toy situation is currently taking over her bedroom. I love the ideas and crafts you posted. These are such neat ideas. I could do a lot of them with my girls rooms. They love crafts too, so this would be great for them. Wonderful ideas. i really need to make a dedicated play room for my son. it would solve so many problems!